End Times Prophecy Watch Breaking End Times News Jesus Christ Bible Prophecy Rapture of the Church - Rapture Signs? A Sign for the Rapture? Most people have an idea of the coming Biblical judgment on earth, although their skepticism may override their thinking on the matter. It is portrayed on the evening news and in the Hollywood movies. Armageddon, for example, is a term used often by the secular world, even though they have little to no knowledge of the subject matter. Rapture, Tribulation, Armageddon, these words are thrown around like rice at a wedding, usually in order to induce excitement or to make a point. I’m still speaking of the secular part of society of course. Unfortunately, many Christians are no more educated on these terms than they. Jesus told us in His Word that there would be signs ushering in and included in the Tribulation that will be on earth (Matthew 24, et al). The Tribulation is a commonly recognized name for Daniel’s Seventieth Week, which is simply the remaining seven years God promised Israel. These remaining seven years will occur just prior to Christ’s second coming to the earth (Matthew 24:29-31). His first coming was to die on the cross and leave an empty grave to make provision for all who come to Him in belief to be spiritually born again (John 3). His second coming is to put an end to the seventieth week, the Tribulation, and rule the world for the next one thousand years. I understand that this is very simply stated and basic, but my intention again is the Rapture. 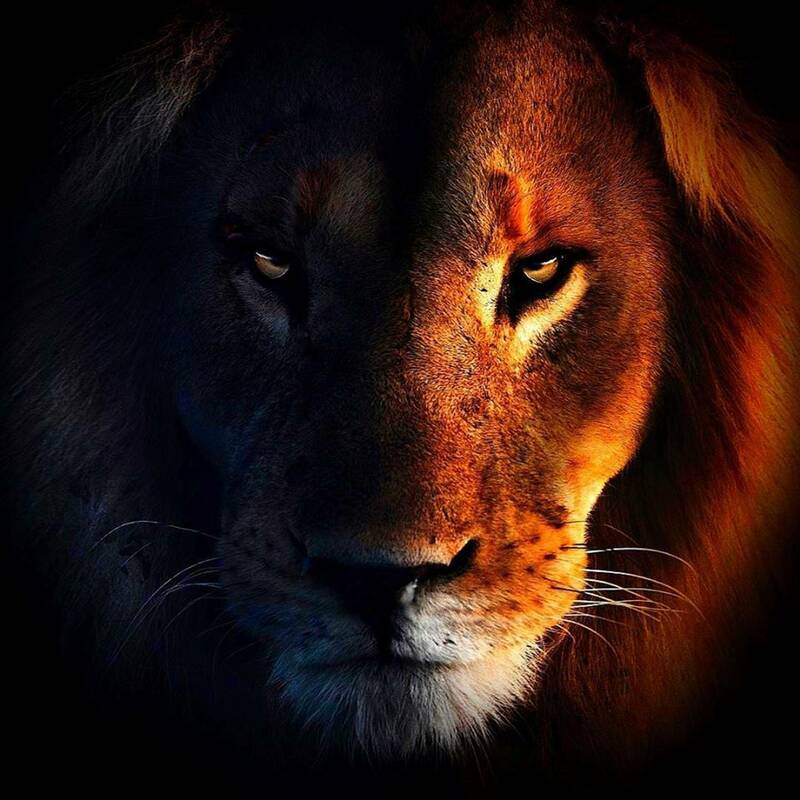 The seven years of Tribulation on this earth is going to take place soon. When? I don’t know. I do know that there are so many signs that are self-evident and exponentially increasing, it can’t be far off. This period will be the most horrific time mankind has every endured upon this earth. It cannot be hell, for hell is far worse, but it will seem like hell on earth. Prior to this seven year period of judgment and reconciliation, judgment for the world and reconciliation for Israel, Jesus will remove all those who have put their trust in Him (Revelation 3:10, et al). They are called Christians, His Church and His Bride. These are true believers, not those who espouse Christianity for their convenience, but actually have put their trust in Jesus Christ through their belief in Him, and have been saved by His grace. By removing His Church He will end the dispensation of the Church Age and return to Israel to complete the promises He made her. Two things will happen, in case you haven’t noticed it yet, that will be so instantaneous and unchanging when the Rapture occurs. In the “twinkling of an eye” those who know Jesus as their Savior will be transported to Heaven, and in that same “twinkling of an eye” those who have not trusted in Jesus will be left to endure all that the Tribulation has to offer. I ask again. Is there anything that must happen that could forewarn the world that the Rapture is about to take place? Is there something that the world can grab hold of at the last minute, so they won’t miss it? No. Here is where I find it unfortunate that some prophecy students and/or scholars make one statement that seems to nullify this thing about signs for the Rapture. I am dismayed that some will say that when the Gospel has been preached in all the world, then Christ will come for His Church. This is taken from Matthew 24:14. They go on to state that in the electronic age we live in with television, internet, travel, etc. we have almost reached everyone and it won’t be long now. My dear friends please pass the word along that Matthew 24:14 has nothing to do with the Church Age. The Church will be long gone at this point. This Scripture passage is for those in the Tribulation. Before the Tribulation ends, the world will hear the preaching of the “gospel of the kingdom.” Then the end will come. 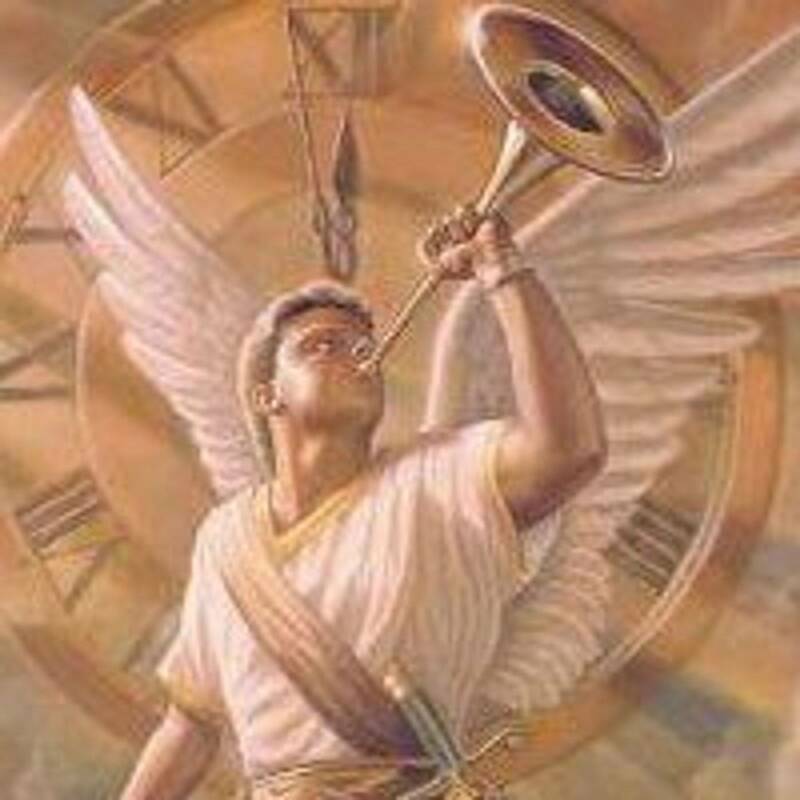 “then the end shall come” – the Second Coming, when Jesus Christ will return with His Church (Bride) to end the seven year Tribulation period and usher in His one thousand year reign, the Millennium. Notice the verses preceding and following Matthew 24:14. Jesus is talking about the seven year period of Tribulation, not the time prior to the Rapture, the period we are now in, which is prior to the Tribulation. However, notice this also, as I have previously said. 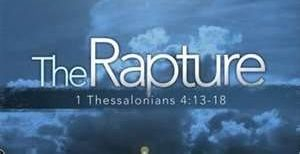 Since we are seeing so many signs attributable to the Tribulation, which follows the Rapture, doesn’t that tell us that the Rapture could be close at hand? How close? I haven’t a clue. We’ll have to wait and see, but there are no signs for the Rapture, including Matthew 24:14. It can happen at any time, and it will happen without warning.